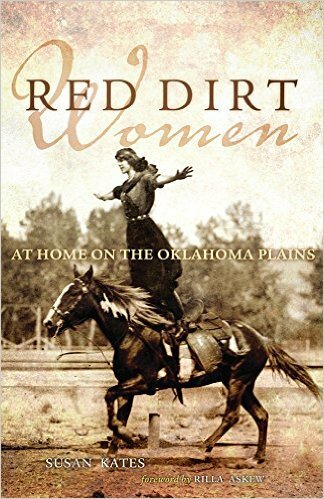 The reasons so many pioneer women did not desert Oklahoma’s Dust Bowl days are the same reasons Kates was able to find an unlikely peace there, and cannot be succinctly rationalized or explained–except perhaps in this collection of sensitive, thoughtful, grounded musings. Red Dirt Women is a collection of essays examining the Oklahoma plains and its people, particularly its women, by a transplant who has found home there. Susan Kates is an Ohio native, and professor at the University of Oklahoma. As she relates in these stories, her transition to a dusty otherworld was not always smooth, but over time the Oklahoma landscape and population opened up to her. One message of her collection as a whole is that this place and people are richer than the stereotypes of bonnets and cowboy hats suggest. Kates’s essays vary slightly in their form, but run toward profiles of people and culture. The women she describes include barrel racers, a Vietnamese jeweler, a hippie preschool teacher, gamblers, a birdwatcher, and roller derby players. A brief foreword by Rilla Askew recommends the journey Kates portrays within. 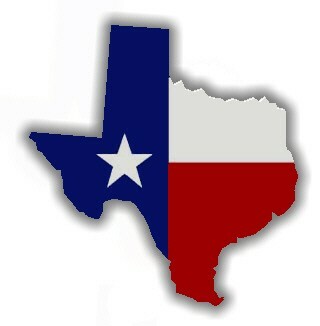 This is just a stub: my full review of Red Dirt Women was published in the fall issue of Concho River Review. You can subscribe or purchase a single issue by clicking that link. Or, don’t hesitate to run out to find a copy of the book itself: I recommend it.